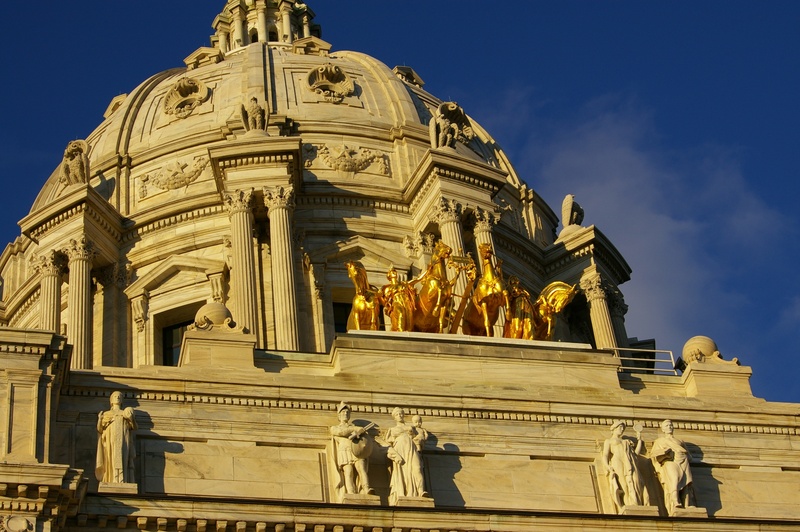 With a two billion dollar budget surplus, the Minnesota legislature is poised to pass inadequate budgets that will force schools across the state to cut teachers and programs. In the House, Republicans have passed an education budget that increases per-pupil state aid by six-tenths of one percent. That’s far below the rate of inflation, and comes on top of years of failure to keep up with inflation. The DFL Senate does barely any better, with a one percent increase. “A 3 percent increase in the per-pupil formula would allow most districts, including Wayzata, to keep up with inflation with no new programs or improvements. Parents United for Public Schools wants to send a message to the legislature and the governor that the budget targets are not enough. They are asking for 37 percent of the state’s two billion dollar budget surplus for schools, to make up for years of falling behind. They invite supporters to join at the State Office Building Press room 181, hallways and front steps on Monday, May 4 at 10 a.m.